The Daemen College mapping project that resulted in photographs and GPS coordinates for several hundred gravesites in the extant Jewish cemetery in Przemyśl was inspired by the work of Dr. John Hartman. 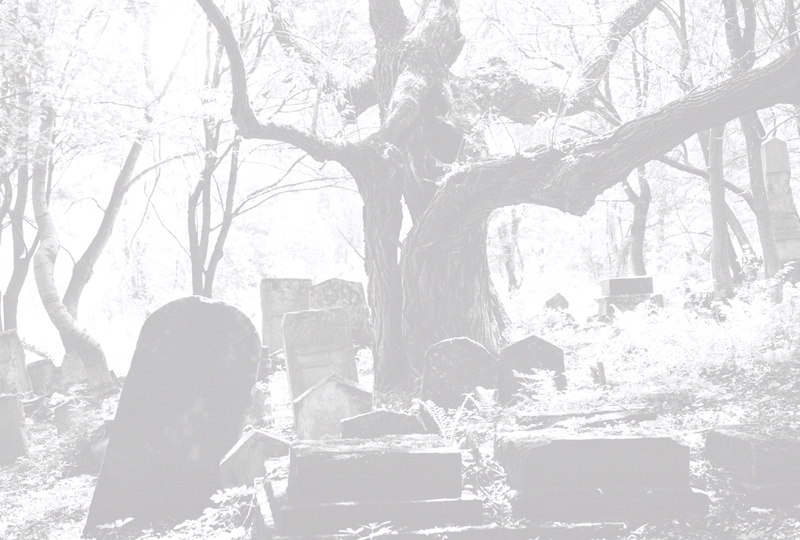 Dr. Hartman’s foundation (Remembrance and Reconciliation, Inc.) has overseen the restoration and preservation of the Jewish cemetery for the past two decades. 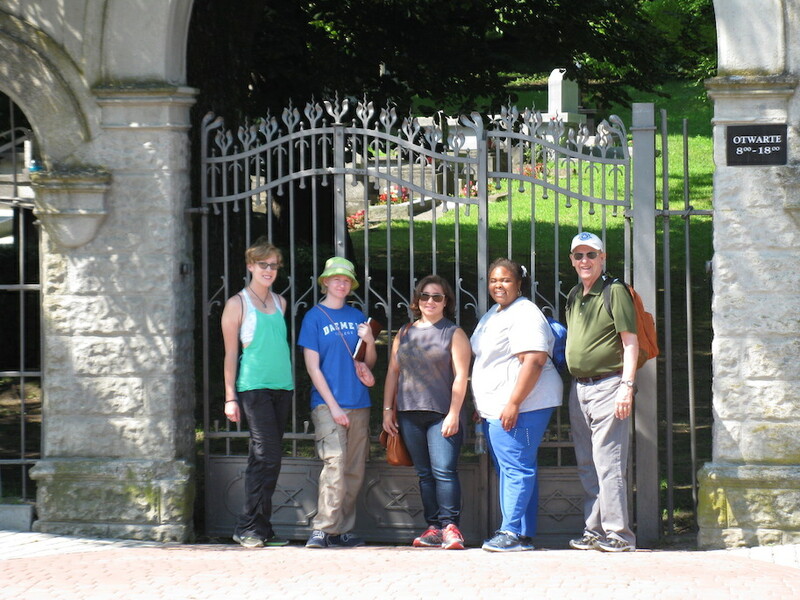 In 2013 and 2014, Dr. Hartman oriented Polish and American college students to the cemetery, and his vision continues to provide the framework for this project. 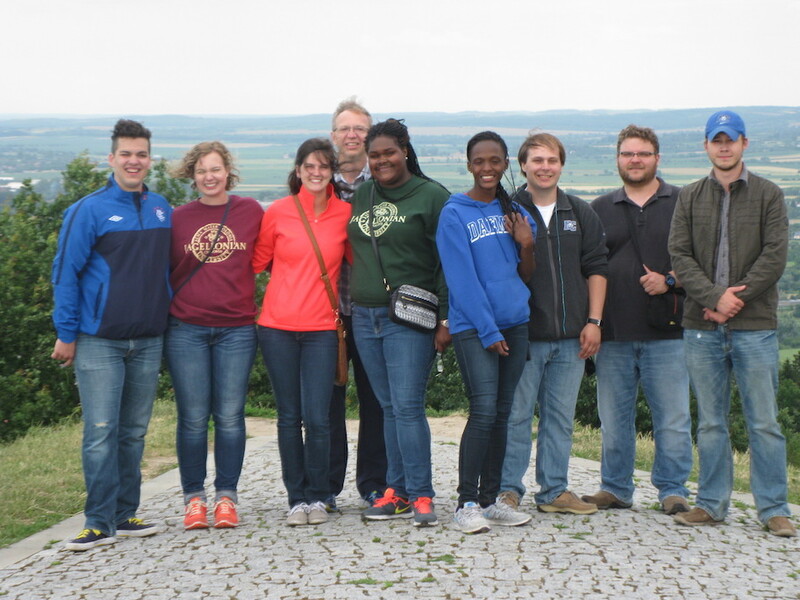 The project has benefitted greatly from the expertise and interest of many scholars in Poland, whose lectures and guided tours of Jewish cultural sites have prepared Daemen students for their work in the cemetery. We also have two excellent site coordinators, Dr. Sławomir Józefowicz (University of Warsaw) and Prof. Tomasz Pudłocki (Jagiellonian University). We owe a special debt of gratitude to Prof. Pudłocki, who coordinates academic lectures and other activities in Kraków, Przemyśl, and Lviv (Ukraine). In 2015 (in tandem with Dr. 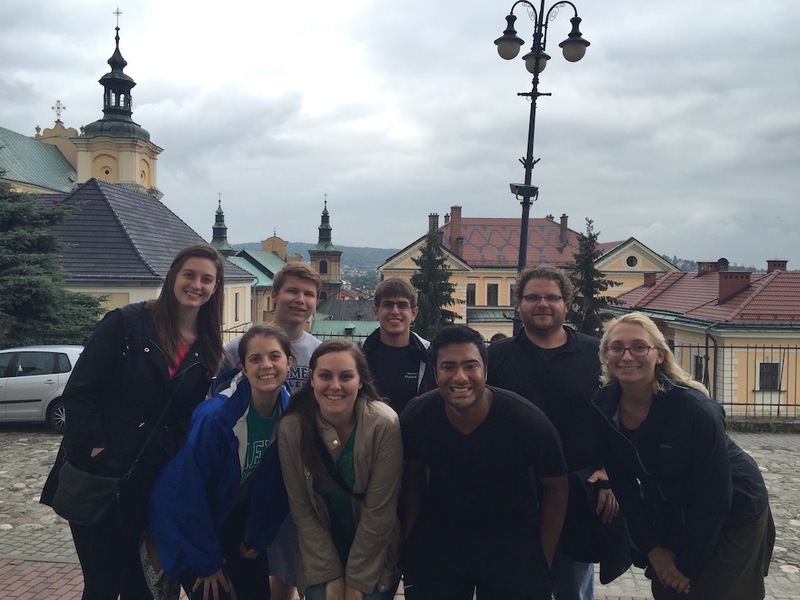 Wise) and in 2016, Brian Hammer (Daemen College Instructor, Visual and Performing Arts) coordinated the overall Study Abroad experience for Daemen students in Poland. With the aid of Mr. Hammer’s enthusiasm and dedication, Daemen students made great progress in the mapping project over the past two years. Ann Robinson (Executive Director of Global Programs) has worked directly with Dr. Wise to forge various institutional relationships, and she has also overseen student recruitment and logistical planning each year. Ms. Robinson’s dedication and the collaboration of her colleagues (Sophia Ng, Krista Rockholt, and Carol Renner) have been crucial to the success of the project. 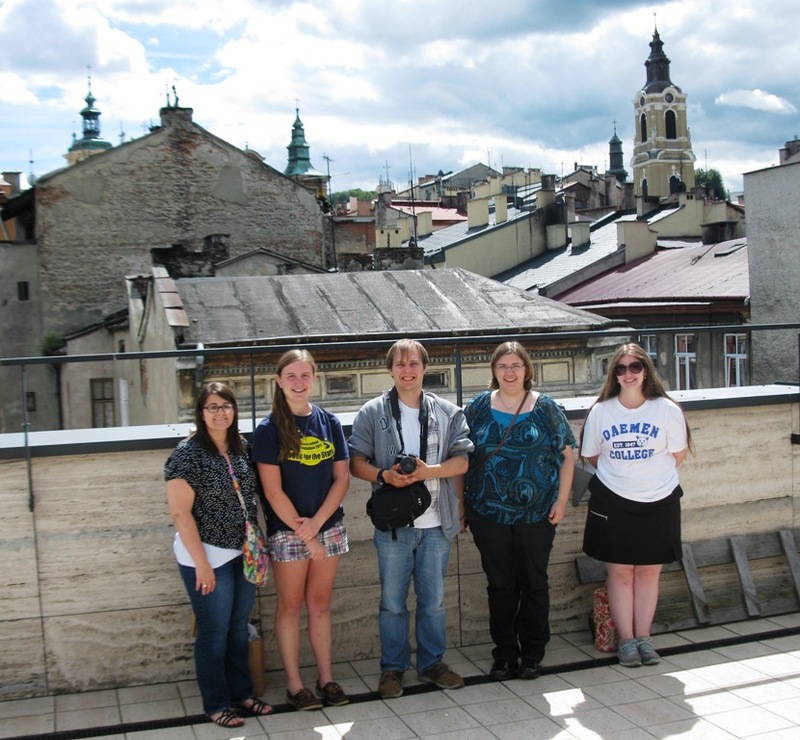 Patricia Smith (Director of Leadership Giving at Daemen College) has brought in private donations to the Polish Studies Program that defrayed student costs for travelling to Poland. In 2013, students from the East European State Higher School in Przemyśl (Państwowa Wyższa Szkoła Wschodnioeuropejska w Przemyślu, or PWSW) also participated in the project. The program benefitted that year from a generous grant from the Polish Ministry of Foreign Affairs, which was facilitated by Agata Obratańska (International Relations Office Coordinator at PWSW). In 2013, 2014, and 2015, the project was awarded Think Tank Grants from the Office of Academic Affairs at Daemen College. We are especially grateful to Dr. Michael Brogan (Vice President of Academic Affairs and Dean of the College) for his approval of these grants, as well as his support and approval for our institutional partnerships. Working with Dr. Wise, in 2015 and 2016 Dr. Chana Kotzin transformed the Service Learning course that provides the academic structure for Daemen students working on the project. Her expertise in Jewish history and Jewish genealogy greatly enhanced the learning experience for students, and as a result of her efforts the Daemen program was recognized in March 2015 as an “Associated Program” by the International Institute for Jewish Genealogy (IIJG) and Paul Jacobi Center at the National Library of Israel, Jerusalem. This memorandum was signed on behalf of the IIJG by Dr. Neville Y. Lamdan (Chairman of the IIJG), who worked directly with Dr. Wise in developing this collaborative agreement. Finally, sincere thanks are due for the creation of the website by David Semmel (Remembrance and Reconciliation, Inc.). His expertise, energy, and enthusiasm came at the perfect time and has led to the creation of a viable online inventory of gravesites found in the extant Jewish cemetery in Przemyśl. We hope that this site will be useful to family members of loved ones buried in the cemetery, genealogists, and other scholars interested in the history of the Jewish community in Przemyśl.